In this extraordinary workshop you will receive powerful techniques to uncover what is blocking you in reaching your highest potential in both your personal and professional life. Tools from the 8 week Stanford University Master’s Degree Course,The Creative Insight Journey, will be used to demonstrate how to create a massive shift in your reality. 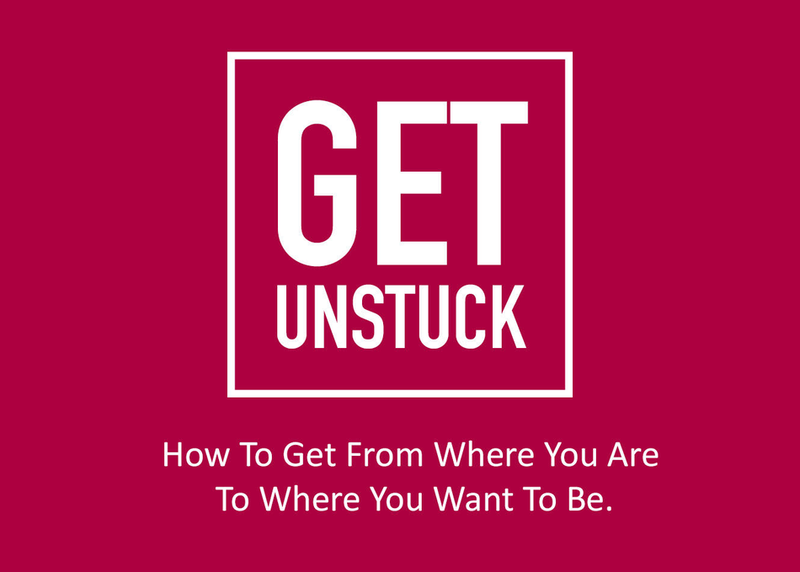 You are sure to leave with new and profound insights as to how to get out of your own way, as well as practical tools that you can start implementing immediately to take your life to a level of unlimited possibilities!